We know how important your patients welfare is to you, so we want to let you know about the wide range of services the Blind Foundation has on offer. Our aim is to help your patients live life without limits. We’re New Zealand’s main provider of practical and emotional help and support for the tens of thousands of Kiwis who are blind or have functional low vision that cannot be corrected by lenses. If your patients are looking for support on anything from day to day living techniques, getting around, using technology, coping with everyday life or they’re seeking like-minded people to meet, all you have to do is complete the online form, and we’ll take it from there. If your patients have corrected visual acuity of 6/24 or less or residual field of less than 20 degrees in the better eye, we can help. In addition, we are able to provide vision rehabilitation services and support to patients who see better on the clinical eye tests, but who have significant functional vision difficulties that the Blind Foundation has the expertise and resources to assist with. We aim to provide your patients with the support and skills they need early in their vision loss journey, so that they are able to make the most of their residual vision and continue to live the life they choose. 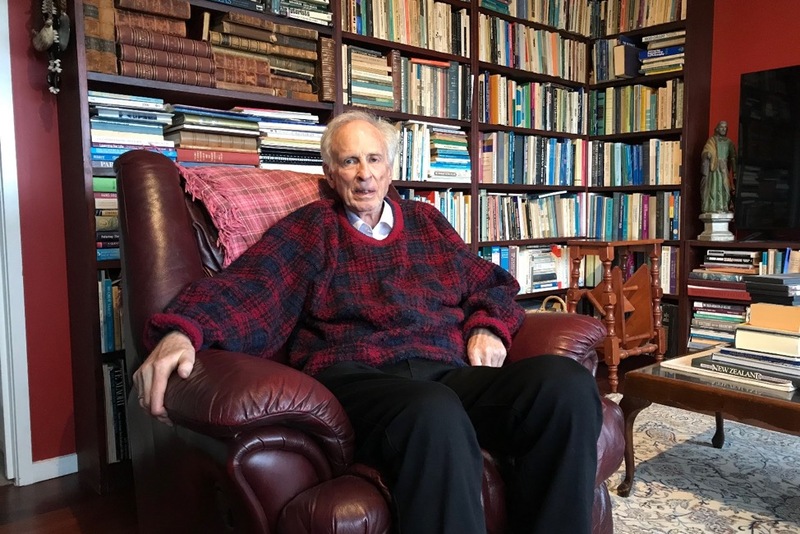 Tom Beale, 94, Auckland, Glaucoma and Macular Degeneration. Tom can continue to read his mail thanks to the support of the Blind Foundation. 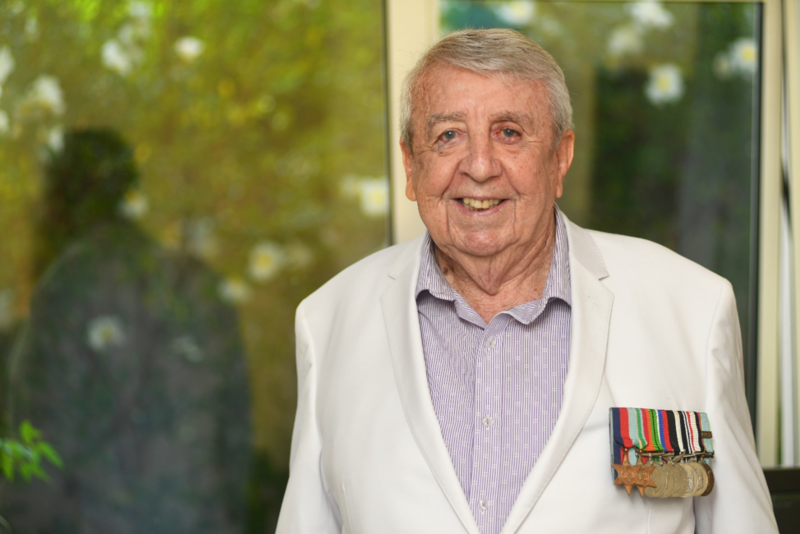 Dr John Hinchcliff, 78, Auckland, Macular Degeneration and Glaucoma. John is working with our mobility specialists on using a white cane so he can maintain his independence. Stevi Irvine, 20, Matamata, Cone Dystrophy and Nystagmus. 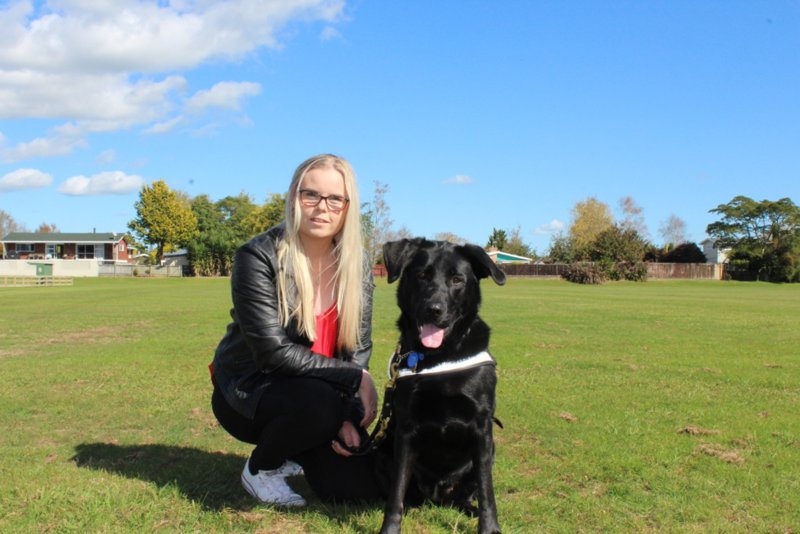 Stevi lives in a small rural community with no public transport but teaming up with her guide dog Halo gave her back her independence. 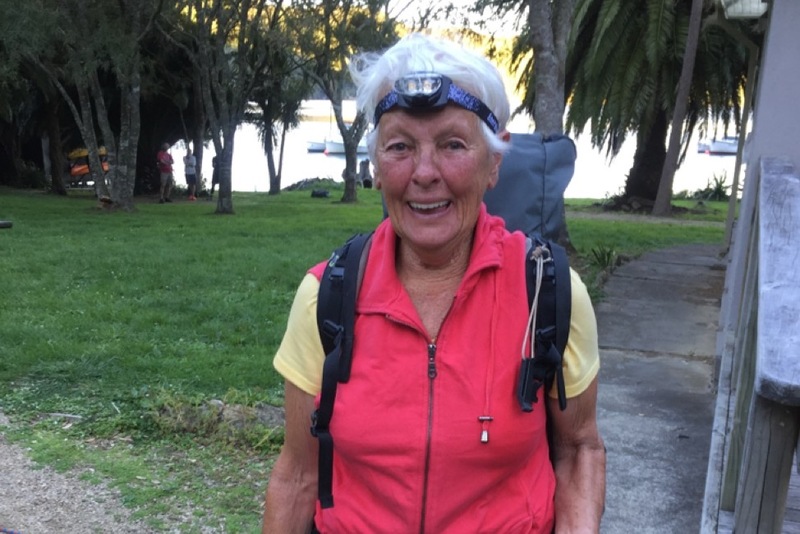 Jenny Taylor, 75, Orewa, Vitelliform Macular Dystrophy. Jenny is once again enjoying a life of connection, involvement and independence with the help of the Blind Foundation. 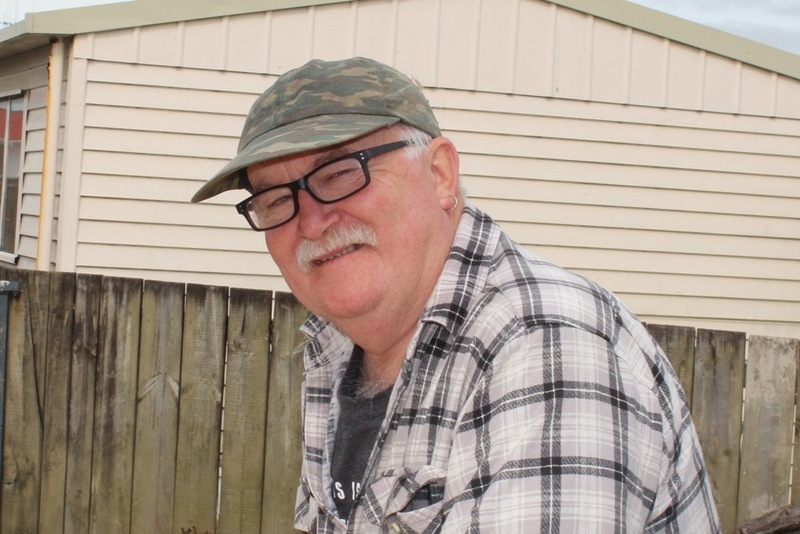 George Nevill, 64, Hamilton, stroke affected his optic nerve. He says what helped him most was joining a Blind Foundation peer support group. 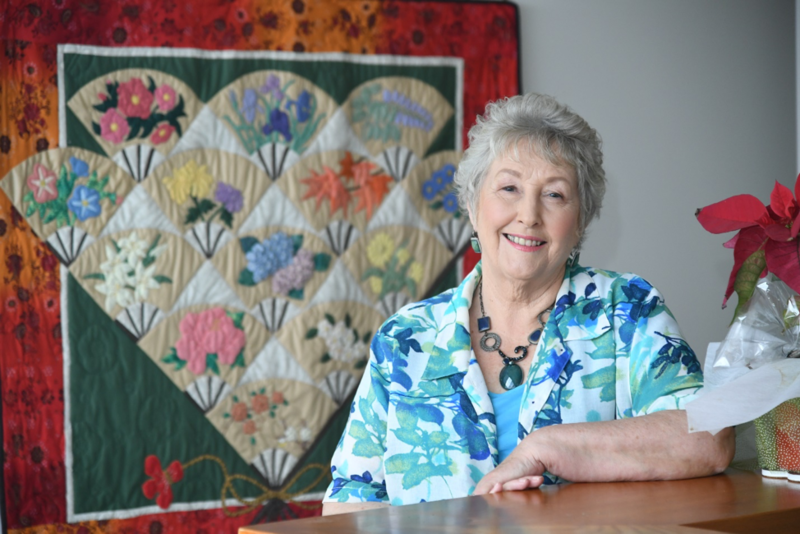 June renewed her confidence and sense of accomplishment by joining the Blind Foundation’s peer support groups and recreational activities.